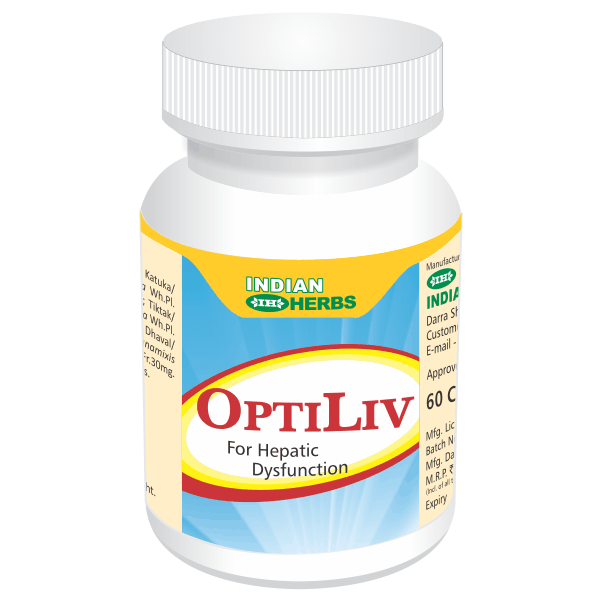 The liver has many important roles to play in digesting, metabolizing and manufacturing essential compounds. For instance, the liver is responsible for converting clear plasma (Rasa Dhatu) to blood (Rakta Dhatu). It is the liver's job to scan and identify toxins in the Rasa Dhatu and store them so they don't enter the blood. This maintains the purity of the blood by keeping ama, or impurities, from mixing with it. The liver produces and secretes bile, using it to break down and digest fatty acids. The liver is also the place the body stores valuable trace elements such as iron, copper and Vitamins A, D and B12.